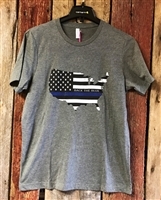 We back the Blue. 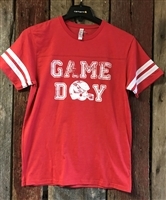 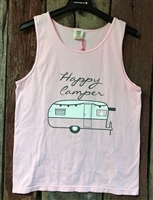 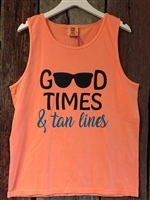 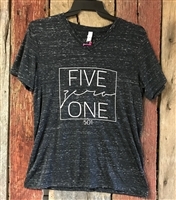 Help show your support with this cute shirt! 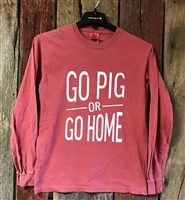 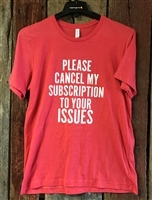 "Please cancel My subscription To your Issues"
Long Sleeve Comfort Color "Go Pig or Go Home"
Pink Comfort color "Happy camper"